Farrar, Straus and Giroux, 9780374530730, 480pp. David Andress is Professor of Modern European History at the University of Portsmouth. 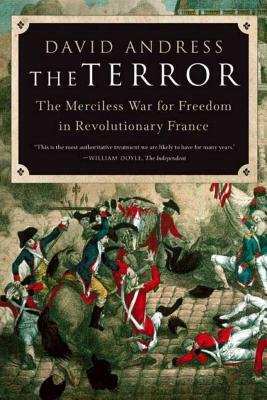 He is the author of The Terror: The Merciless War for Freedom in Revolutionary France (FSG, 2006).